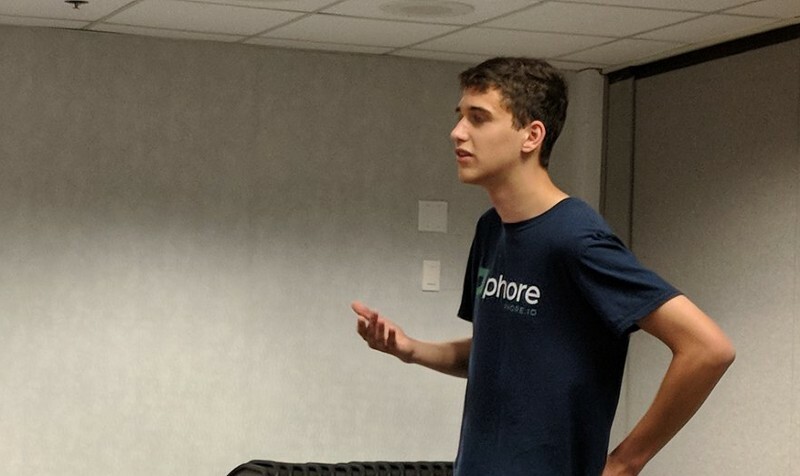 Phore was previously Krypt Koin, in 2014 it was rebranded to Phore. It is a fork of Pivx. There are two ways in which investors can make passive income from Phore. Staking: Staking is the process of securing the network. Phore coin owners can stake their coins in the Phore wallet and in return, they will earn 40% of the block reward. The bloc rewards are the number of coins issued when a new block is created. Read more about Crypto Currency Staking. Phore does not have a max supply, this means that the coin supply will inflate and make the coins less scarce. The more coins there are the less of a claim each one will have on the value of the Phore network. Phore masternodes are more profitable because they earn 60% of the block reward while then Phore stakers earn 40%. The masternodes also have more expenses. The more Phore coins are staked the larger the more passive income will be earned. Learn more: What is passive income? RecentlyTom Berg has also joined the team as an advisor. The treasury. The core team submits proposals which are then voted in by the masternodes. PhoreLabs: An offshoot of Phore; this subproject invests in other crypto projects. 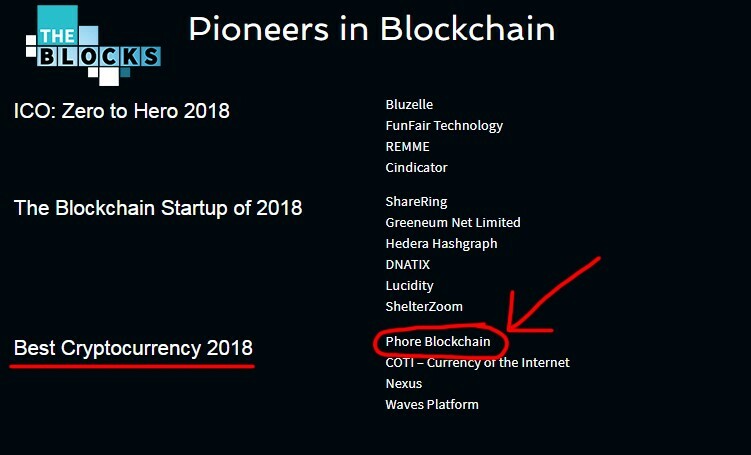 For Example, https://www.cryptotex.net/ has been “Incubated By Phore Labs” The returns from these ventures will support the Phore core team. Phore wants to avoid that their marketplace becomes the next silk road, they will censor illegal products by not showing them in their search results. The current white paper is currently being reviewed. Platinum Circle; Is a wide public, a private network which allows Phore to connect with both industry leaders and public institutions easily. Phore has created a legal entity as a foundation in Gibraltar, lawyers hired by Phore are of the opinion that Phore coins are not a security. Phore attended two important conferences in 2018. 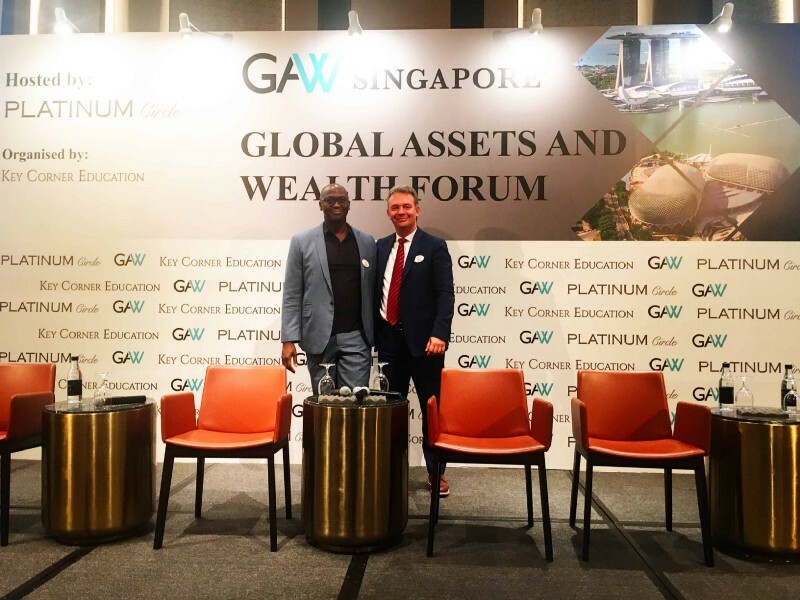 Global Assets and Wealth forum in 2018 and Blockchain Futurist Conference in Toronto. In addition, Phore blockchain nominated for “best cryptocurrency 2018” during Blockchain Expo 2018. Anthony Alleyne with Jovan Jovanovic, Member of Parliament, National Assembly of the Republic of Serbia. Phore has a lot of competition, some of them are much better funded in financial capital and manpower. Phore has the vision is to facilitate the creation of a private cryptocurrency ecosystem powered by Decentralized Applications that use an advanced and flexible smart contract platform. This mission is shared by some big names such as EOS and Ethereum. Their twist in their business model is the privacy aspect. Enigma are also working on creating secret contracts. Phore’s marketplace has a competing business model with the likes of eBay and Amazon but also from other crypto projects such as Syscoin, Openbazar, Safex and Dash. Dash has the most well-funded treasury of all crypto masternode projects and Amazon has one of the highest valuations for any company on Earth. Dash’s decentralised marketplace is not yet completed and will be completed when Evolution is eventually rolled out. The team is dependent on the motivation of the group, one important motivator is money. Phore did not conduct an ICO and so do not have a pot of money in which to dip to support their team. On the one hand, this is an advantage because it teaches them how to create software and promote it with a tight budget. On the other, their team members are human and need to be well compensated for their efforts. For example, recently the Phore team helped MUE migrate from PoW to PoS, while this is a noble gesture of cooperation between crypto projects, the time spent on this migration could have been spent on advancing the Phore roadmap. Another issue with the team is that there are only three developers, it is unclear if they work full time. In terms of their vision, Phore is miles ahead of the majority of other masternode projects.. Their team has expanded considerably in 2018. Phore has tough competition from the Crypto giants, their strategy is to defeat Goliath by addressing the needs of the billions of unbanked people and provide them with a one-stop shop for commerce. Phore can provide them with a currency a marketplace and a platform for decentralised apps, all in one user-friendly package. Go Phore!